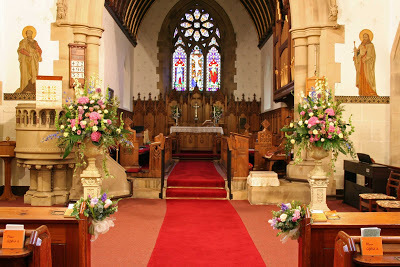 On special occasions such as Christmas, Easter and Harvest, a team of volunteers decorate the church with floral displays. There is also an altar flower rota, to which anyone can contribute, either by donation or by providing and arranging the altar flowers. Please feel free to contact Janet Pawson on 01253 882433.